The MSMI considers media as a powerful means to proclaim the Gospel and to transform the world, instilling Christian values. Using the modern communication media they communicate gospel values and its message to the public. They use these to eliminate evils and promote positive values. They voice their protest against broadcasting programmes that are against moral values. 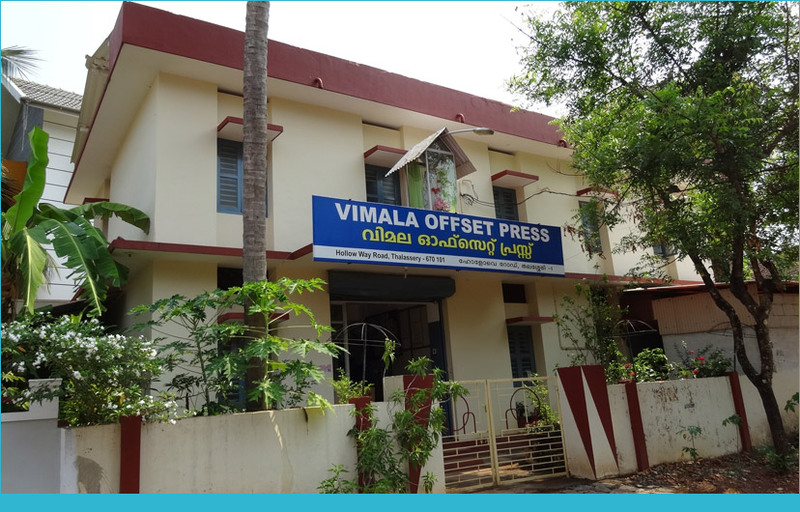 They support the TV channels by broadcasting visual programmes like exhortations, adorations and episodes in herbal medicines mainly in ‘Shalom’ and ‘Radio Mattoli Mananthavady’ that helps to care for health and to improve spiritual life. They broadcast radio programmes in connection with Christmas and Easter to promote Christian values. They write and publish books, leaflets, articles, short stories, poems etc. to share their charism with others, to instill moral values and thus to lead the people to a better life. The MSMI uses the press apostolate to print and distribute leaflets, pamphlets, books etc. in order to fight against the false teachings. Thus the press media serves as a means which sheds light at personal and communal holiness by spreading and sharing the Word of God. The printing press owned by the MSMI provides training to poor girls in DTP works, book binding, etc. Hail Mary, full of grace. The Lord is with thee. Blessed art thou among women, and blessed is the fruit of thy womb, Jesus.